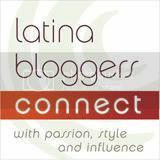 This summer at the BlogHer '13 Conference I attended an event hosted by The Vision Council, where I learned about the importance of not forgetting our eyes when we think about sun safety. I walked away with valuable information and a cool pair of Maui Jim sunglasses, which Ethan has since taken from me. Ever since I was a kid, significant exposure to the sun has resulted in my eyes getting very red. Even when I wear sunglasses, I can't avoid it. I asked the doctor that was at the event about what else I could do to prevent sun damage and she recommended lubricating eye drops. I swung by the pharmacy as soon as I got home and now carry those drops and a pair of sunglasses with me everywhere. That dynamic duo has made a big difference for the better. 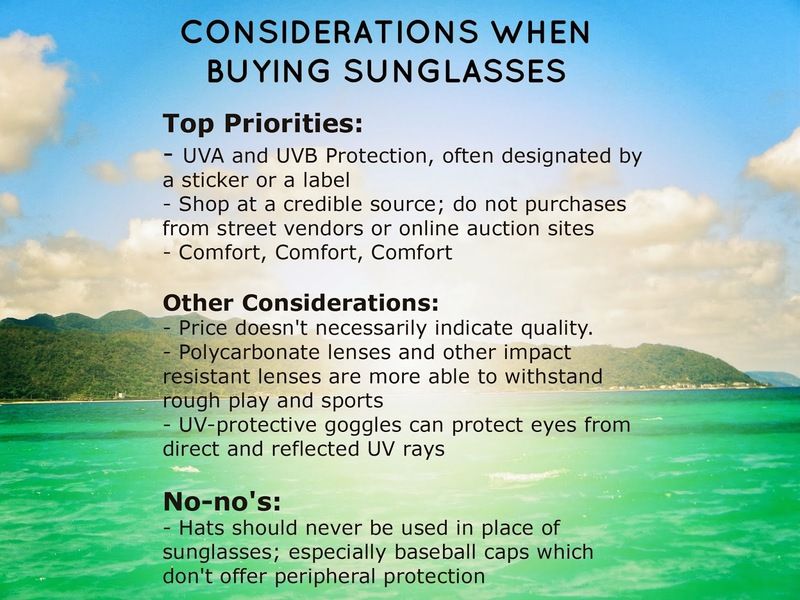 In terms of sunglasses, The Vision Council has a great list of things to look for when buying a pair. I know quality sunglasses don't come cheap, but you've only got one set of eyes and they are worth taking care of so this is not the area to chintz out on. Consider it a worthwhile investment! In fact, we love these Maui Jim's so much we might have to invest in a second pair so that we're both happy. One Responses to "Guarding Our Eyes From The Sun"
Thanks for this advice. I will keep it in mind when I seek sunglasses for this summer. Thanks for sharing this useful information! I've been trying to wear sunscreen every day this summer, but haven't been thinking about my eyes. I already need contacts, so I need to be careful.